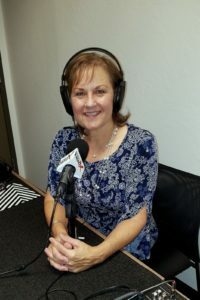 I had such a great time in the Phoenix recording studios with Karen Nowicki, Studio Partner at Business RadioX. Karen and I have known each other for several years and being in the studio and chatting with her was if not one day had passed since we had seen each other. Don’t you just love that? That’s what I call heart connections. 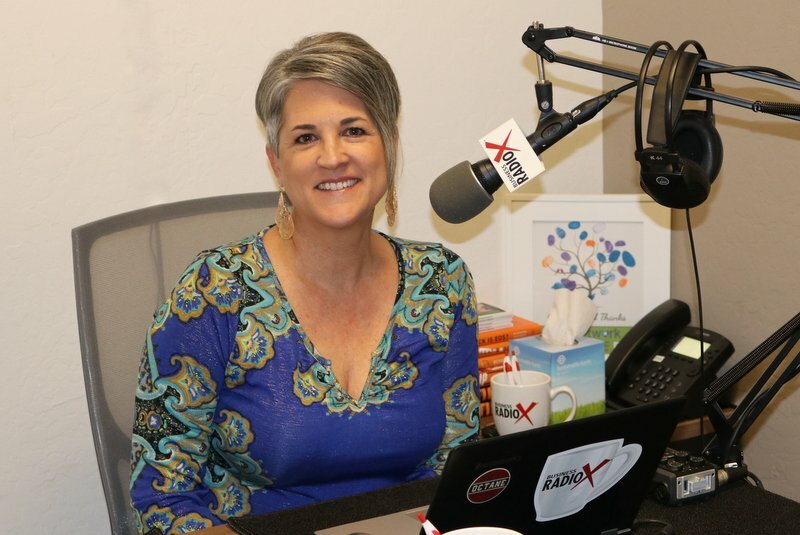 I love the the slogan of Business RadioX, “Amplifying The Voice of Business” and “Building Business…Connecting People,” and I was excited and honored that Karen invited me in to talk about organized living. With the New Year barely behind us, it was perfect timing, too! How many people have “Get Organized” as a resolution/goal this year? Plenty! The format of the show is casual, authentic conversation, and as Karen puts it, “If someone were eaves dropping nearby, they would want to join in on the conversation, or at least know more.” Karen interviews esteemed leaders in the community and business owners, and they cover a myriad of topics. In my case, of course, we talked about the benefits of living a more organized life; the peace that comes from it; and I shared some tips. 3. Enhances peace of mind. We actually talked about many things during our short 30-minute segment. 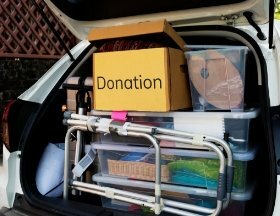 The highlights would have to include the process of getting organized; the commitment required to stay organized; the emotional burden of our stuff; ways to get out from under the weight of having too much stuff; the challenges of downsizing for the elderly and their loved ones; making “me” time, and time management. Please listen in by clicking here. I would love you to share your biggest takeaway below. Be sure to follow Karen and Business RadioX on all the social media outlets, which can easily be found on her page (link provided above). If “Get Organized” is on your list of goals, may I suggest that you do it FIRST! Being organized will support every other goal so should really be placed in Priority #1 position. Need help? Overwhelmed? Don’t know where to begin? Reach out to Andrea Brundage, Professional Organizer & Bringer of Calm right now by clicking here or by calling (480) 382-1085.